Knitting, darning and sewing, right? WRONG! While these skills are great for your child to have, here’s my top three picks for the coming century – and you can teach your child all three – for free! Over the past 50 years, we’ve essentially outsourced our food preparation to factories from who-knows-where. The result? 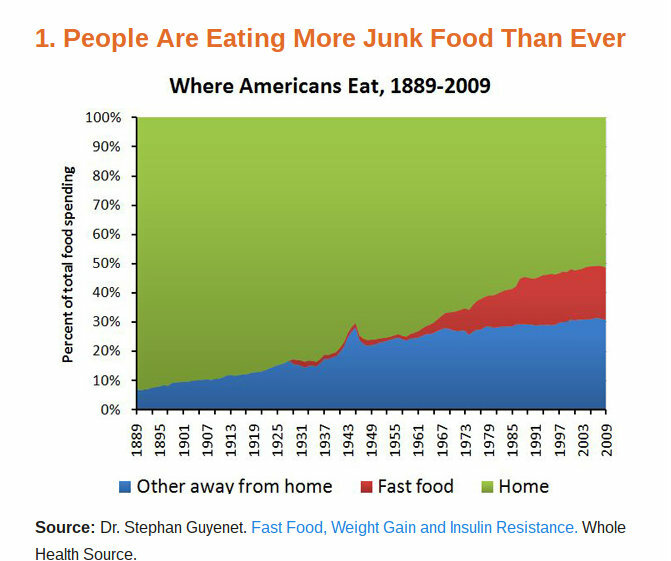 An ill-health and obesity epidemic on an unheard-of scale. The answer: Teach your child to cook. Start today. It’s not hard. 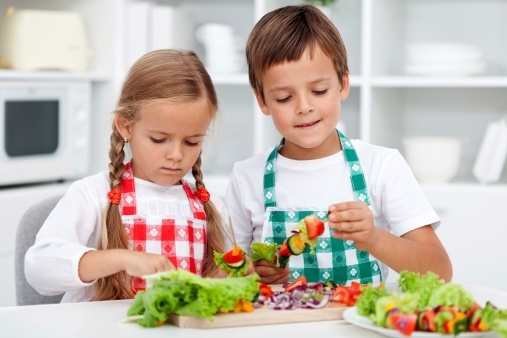 Get them up away from the television, or the XBox, or whatever they are doing, and teach them to cook. Start with basics – how to turn the oven on and off safely, how to light a match, how to boil water in a saucepan – and go on from there. You’ll save your child countless thousands of dollars over the course of their live and – who knows? – you might just save your child’s health too. This generation of kids are “digital natives”, right? Not so much, actually. The truth is, most children are not learning to code until well into their teens, and well past the age at which educators believe they should be learning to code. And gaming – playing games – is NOT the same as coding, so don’t let yourself believe that just because your child is playing Minecraft they’ll be just fine. Programming, as well as a useful skill in itself, is an invaluable add-on skill. Your child can write? Great, but add-on programming, and suddenly they’re heading towards great careers in editing, technical writing, designing literacy and translation software, and more. Your child can build stuff? Great, but add-on programming, and suddenly they’re able to take their building skills to a while new level. Your child can sell anything? Great, but add-on programming skills and the whole world of internet marketing and business is theirs in a way it wouldn’t be otherwise. Programming is a basic literacy skill of the next century, so teach your child. There are numerous Code Clubs and volunteer organisations around for kids – I should know, I volunteer at one of them. Girls especially should be learning these skills but are getting left behind by out of date parents who think computers are just for boys. At our Code Clubs, we start with the drag-and-drop programming environment Scratch (freely available online, with lessons and guidance) then move on to HTML (with Trinket, also free) and then teach the programming language Python. In short, our 9-12 year olds are becoming the highly-skilled, high-earning technical careerspeople of tomorrow. These are great skills that every child should have – especially yours, if you want them to have any sort of a career at all. 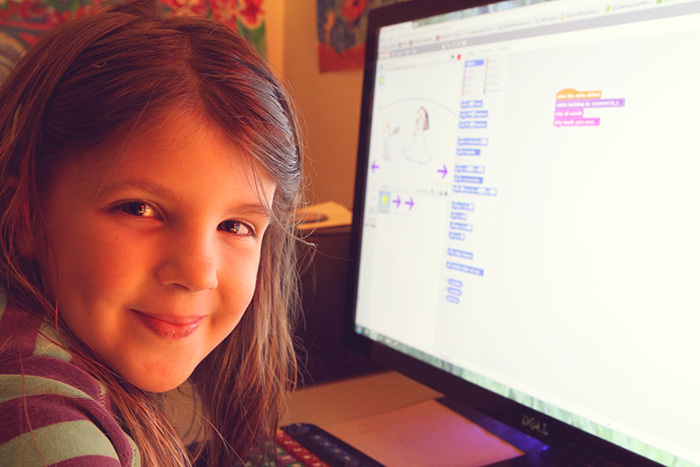 Do your child a favour, and make sure they learn to code. Your child needs to know how to speak to an audience. 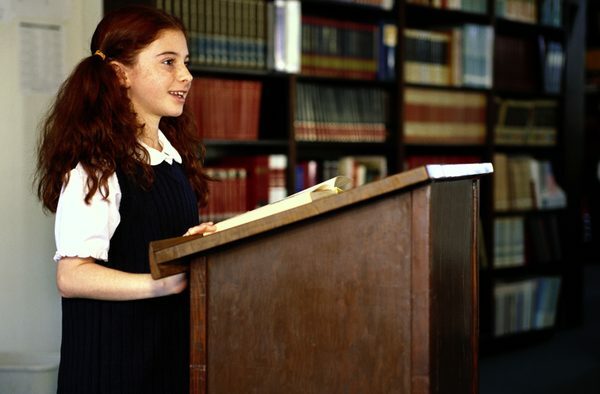 There are countless clubs and societies to help your kids here – everything from debating clubs to public speaking societies and drama groups. It doesn’t really matter which path you take but you must encourage your child to get familiar presenting in public. So many modern jobs – everything from sales and marketing through to law and medicine – rely on good interpersonal and presentational skills. We spend so much time and money giving our kids music lessons, sports club time, and rides to everything under the sun that we don’t stop to think what we’re teaching these skills for. The three skills above are all add-on skills – teach your child those skills, and they’ll come in useful no matter where life leads them.